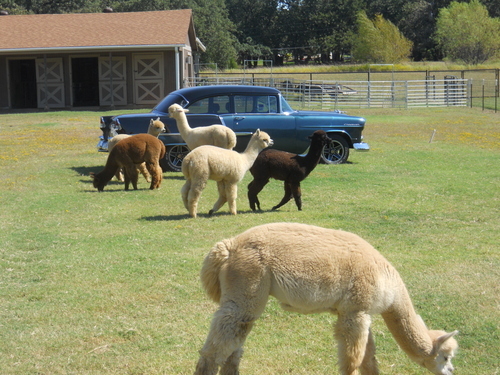 TXOLAN: DJs Classic Alpacas is a farm located in Keller, Texas owned by Debbie & Jim Conkle. Our adventure began in July 2006, after returning from one of our favorite vacation spots in the mountains of Northern New Mexico. A few days back to work and the hectic rat race of corporate America made us dread the thought of another 15-20 years of the same stressful routine. We decided there HAD to be more to life than this. But what? We prayed for an answer, for God to guide us…. 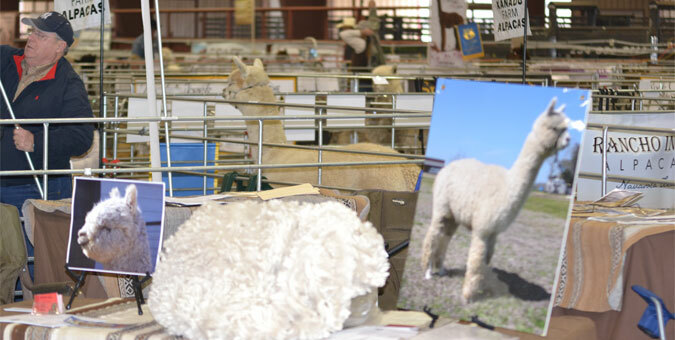 That Sunday, in the Parade Magazine section of our newspaper, there was a picture of an alpaca with a brief paragraph about them, their fleece, and how people were making money raising alpacas in this relatively new industry. 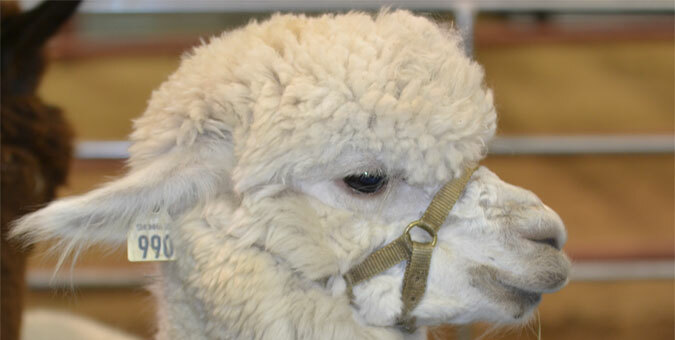 We had seen alpacas before on our vacations, but never knew what they were used for, just that they were livestock. Debbie hung the picture of “Jack” on her wall at work and quickly fell in love with his beautiful dark brown eyes, which seemed to be constantly calling out to her. We started doing our research, still being hesitant and thinking it was too good to be true and/or that it would end up being similar to the emu/ostrich fad (and we all know how that went down!) The more research we did to prove that to ourselves, the more we realized that it was NOT like that at all. 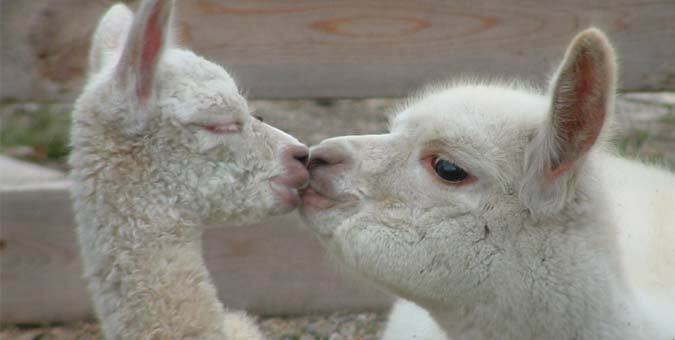 Alpacas are not killed to get the end product. 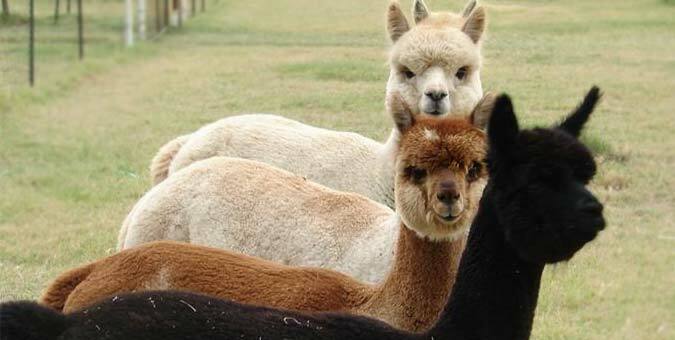 Alpacas live to be 15-20 years old and produce wonderful fleece that can be sold each year. Besides that, they are adorable! 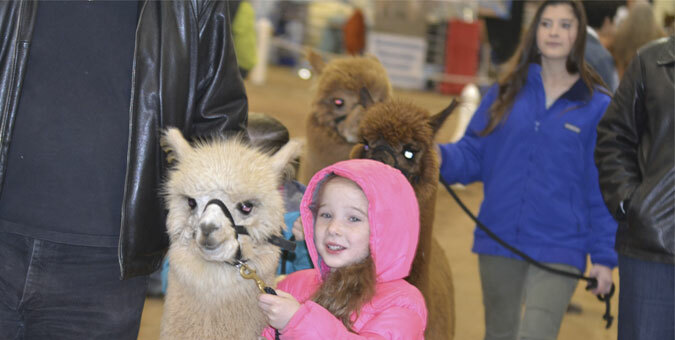 We attended free seminars, alpaca shows, visited farms and continued meeting the nicest people who were ALWAYS willing to share their knowledge and passion about alpacas. We began getting excited as God began guiding us down a much different and wonderful path than we could ever have hoped for. It was obvious that God was leading us in a different direction with our lives and it just felt right . 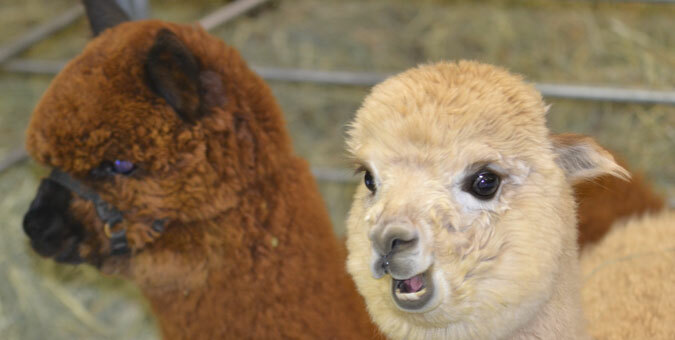 We bought our first alpacas in April 2008. Our adventure has and continues to allow us to learn new things, make many new friends across the country, and fulfills our desire to be around animals - without allergies! We are still working extremely hard every day, but it is for ourselves and it is very satisfying work. How many people can honestly say that about their jobs? Every step of this journey has been a blessing from God, and we affectionately refer to it as a “God thing” as He continues to prepare us and guide us through this new life. 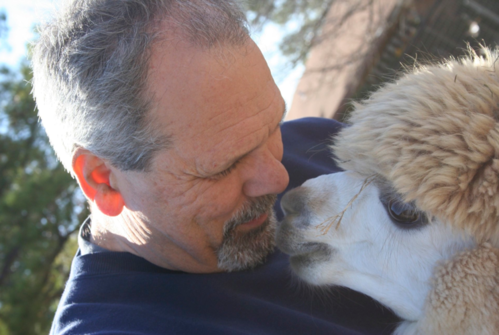 Yes, our farm is in the city and we are fairly new to this industry, but we would be happy to share what we have learned and our passion for alpacas with anyone interested. We took a leap of faith and have not once regretted our decision. We are proud to announce that DJ's Classic Alpacas has FIA Excello's Rocky Bay standing stud full time now!! Book your 2018 breeding's now. Show Record to date: 7 Color Championships, 2 Judge's Awards, 2 Reserve Championships, and 14 Blue Ribbons. Delphi's Levi, and Escondido's The Spaniard (AGA Moonshine's son) are also standing stud at DJ's Classic Alpacas during the Texas breeding season!